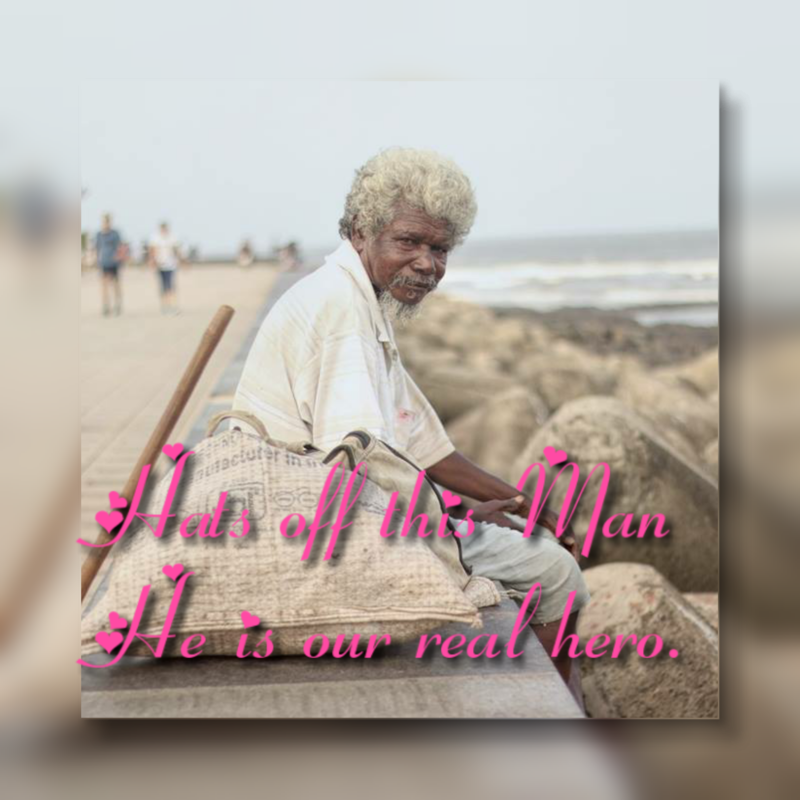 Hats off for this Man – He is our real hero! Next A Little Patience Needed! !